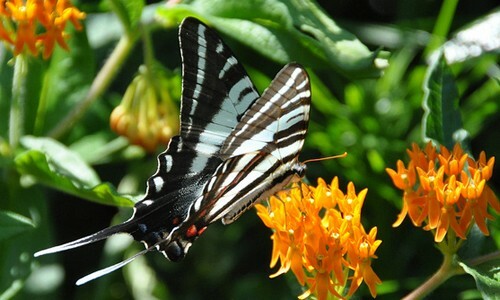 Thousands of species of insects live in the Chesapeake Bay region, in nearly every habitat. 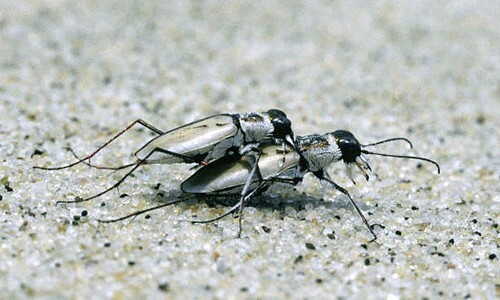 Insects serve as a major food source for larger animals, including fish, birds, mammals and reptiles. 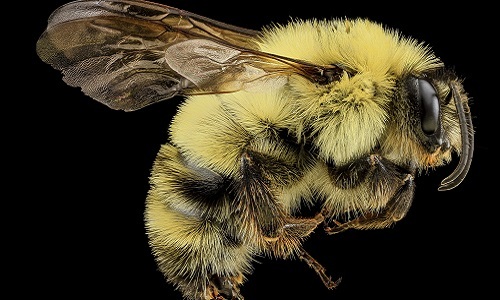 Bumble bees are small, black and yellow fuzzy insects found throughout the Chesapeake Bay watershed. They are important pollinators and are threatened by pesticides, herbicides, habitat loss, disease and climate change. 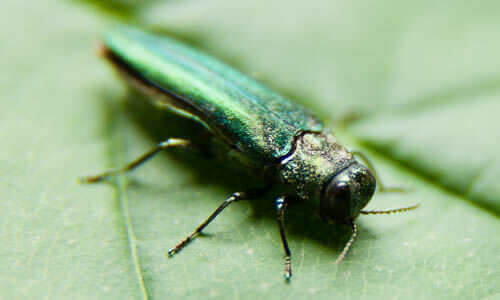 The emerald ash borer is a green, shiny beetle that lives on ash trees in certain parts of Maryland, Virginia and Pennsylvania. It is an invasive species. 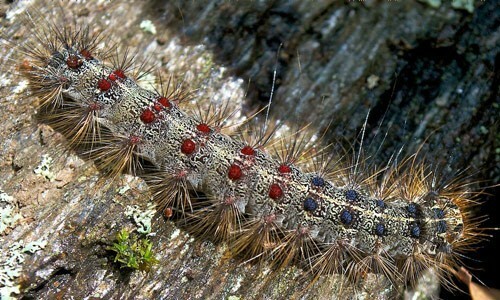 The European gypsy moth is one of the most destructive pests that has ever been introduced to North America. Moth larvae gorge themselves on the foliage of shrubs and trees, leaving the plants bare and susceptible to disease and damage from other pests. 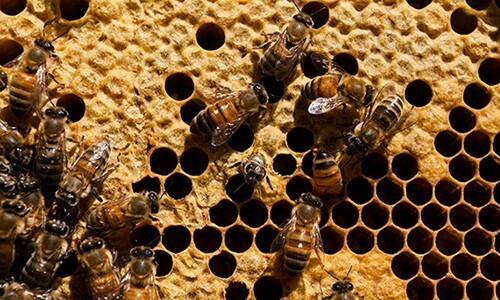 The European honey bee, found worldwide, is known for its delicious honey and painful sting. 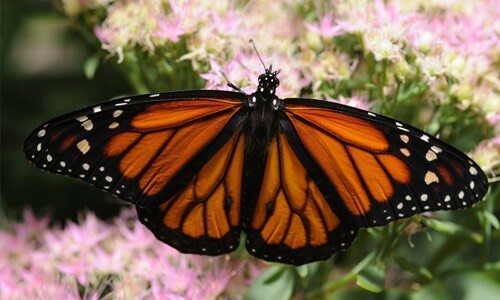 The monarch butterfly is known for its bright orange and black wings, which signal to potential predators that the species is poisonous. 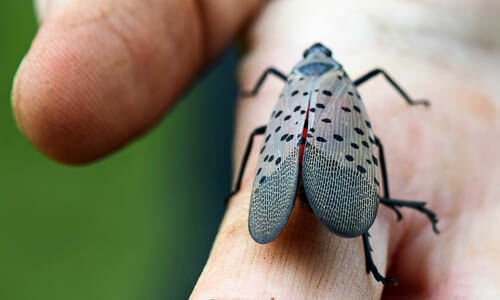 The spotted lanternfly is an invasive insect with distinctive spotted wings. It damages plants by feeding on the sap which weakens the plant and attracts mold and other insects.